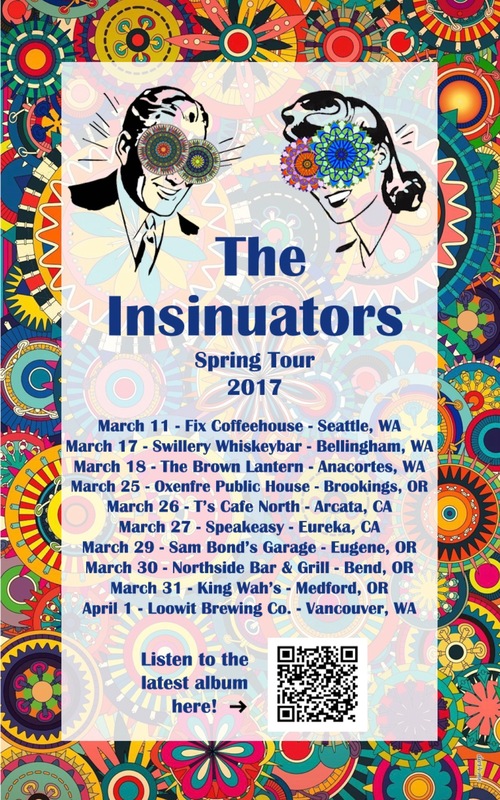 Getting excited to hit the road with The Insinuators in March. This entry was posted in Music, Tour by jelenteny. Bookmark the permalink.